Siding Installation: Better with Multiple Sub-Contractors? Home / Blog / Siding Installation Debate: Is it Better to Work with Multiple Sub-Contractors? Siding Installation Debate: Is it Better to Work with Multiple Sub-Contractors? 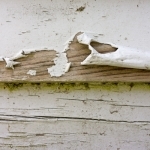 There are inherent dangers that come with sub-contracting siding installation work. For example, sub-contractors may fail to show up and perform work as promised. They may also take short cuts when it comes to purchasing building materials, buying liability insurance and pre-screening their employees. So if something does go wrong with a siding installation project, it could cause homeowners and the main contractors a great deal of headaches. Why is Sticking with One Siding Contractor the Best? With that said, sticking with one contractor on siding installation projects in St. Louis is best. By choosing one siding contractor, homeowners can rest assured that the exterior work will be completed how and when it was promised. There will be no doubts about the materials used or the moral character of the workers. Plus, our company has testimonial lists, lifetime warranties and award-winning, approval ratings to help ease any fears further. 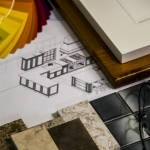 In addition, choosing a single contractor over those who hire sub-contractors has other benefits many people don’t readily realize. 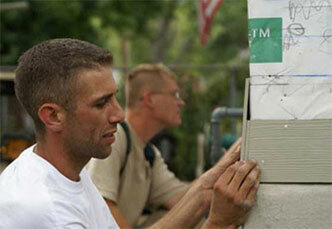 For example, did you know that some siding contractors specialize in working with certain types of materials? As a result, they are often able to provide homeowners with inside information, discounts and rebates that may not be available to the general public. To learn more about what it’s like to work with one contractor on a siding installation project as opposed to more than one, please contact our Lakeside Exteriors team today.